There are two types of people in the world: The ones that are really good at keeping up with their beauty routine, and the ones that are not. My roots are about a foot long and I just got scolded by my hair dresser for not having had my split ends trimmed in six months - guess which side I'm on. Last year I once again jumped on the hair-dye wagon. It's always the same: In the beginning I'm determined to stay on track. I swear to myself that this time, I will get my roots touched up every six weeks! I always show up for the first follow-up appointment, high-fiving myself for sticking to a hair dye regime. But as soon as they tell me how much it costs, I'm over it. So, I am currently growing my colour out. Thanks to the current trends of having multiple colours in your hair I don't actually have roots, but ombre, and can pretend that I'm not lazy, but fashion-forward. Love it! Like with all pressing questions, I asked the Internet for help, in particular Pinterest. Let me introduce you to Annika von Holdt. 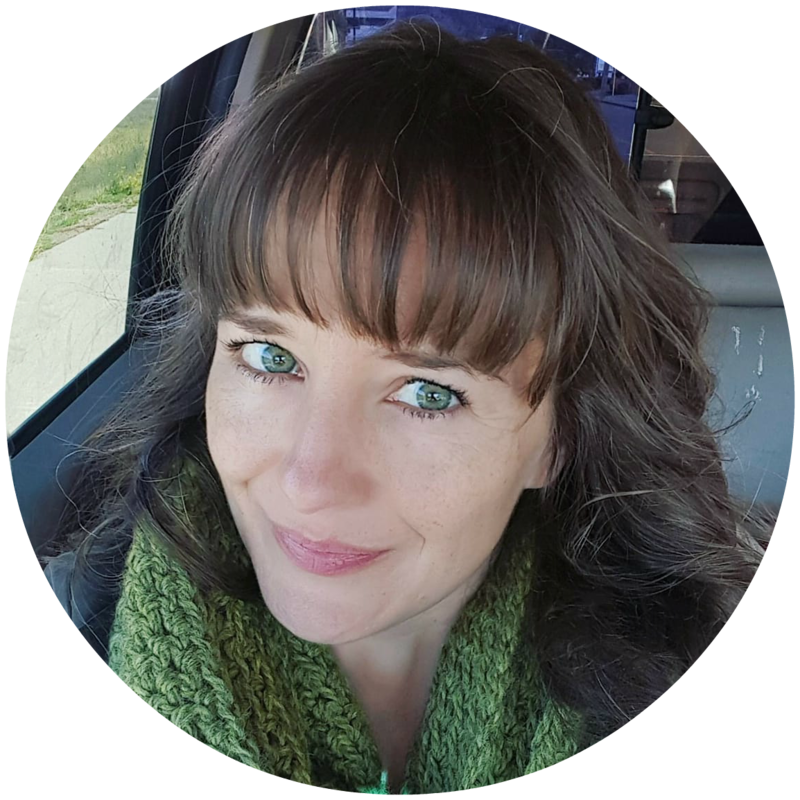 She is a writer, blogger, model, photographer, and all around fabulous. She is also proudly grey! 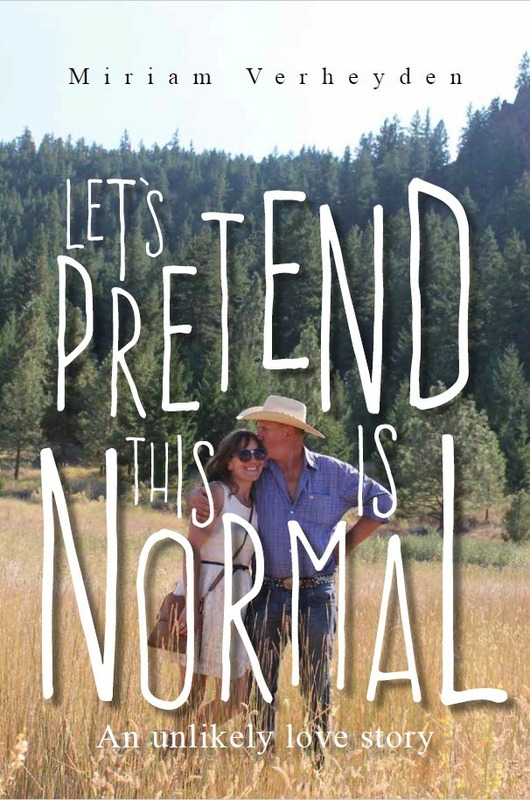 Read her grey confession, it's awesome. 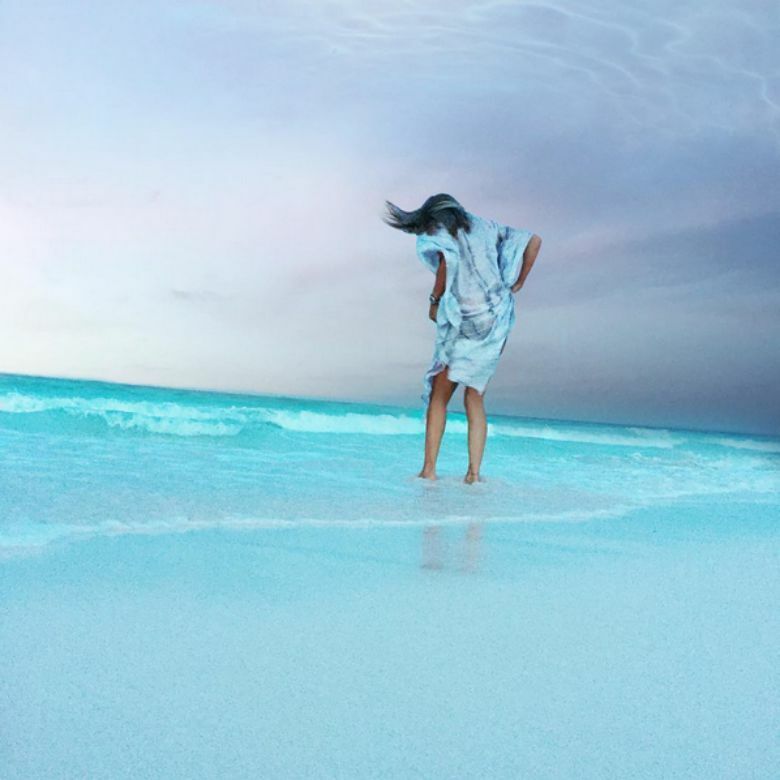 If you want to see amazing pictures from the Caribbean (where she lives part-time), pretty interior design photos and adorable cats, check out her Instagram. 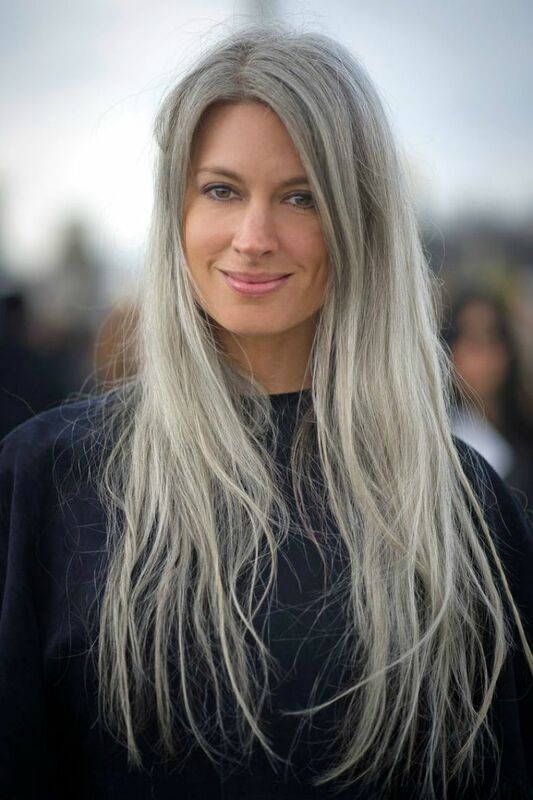 The second gorgeous silver-haired beauty I found online is Sarah Harris, the Fashion features Director of British Vogue. These two ladies make me want silver hair right now! Oh, the power of Pinterest. I hope I will be confident enough to rock grey hair when my 17 have multiplied to 17,000, but honestly? I'm not sure yet. Time will tell. 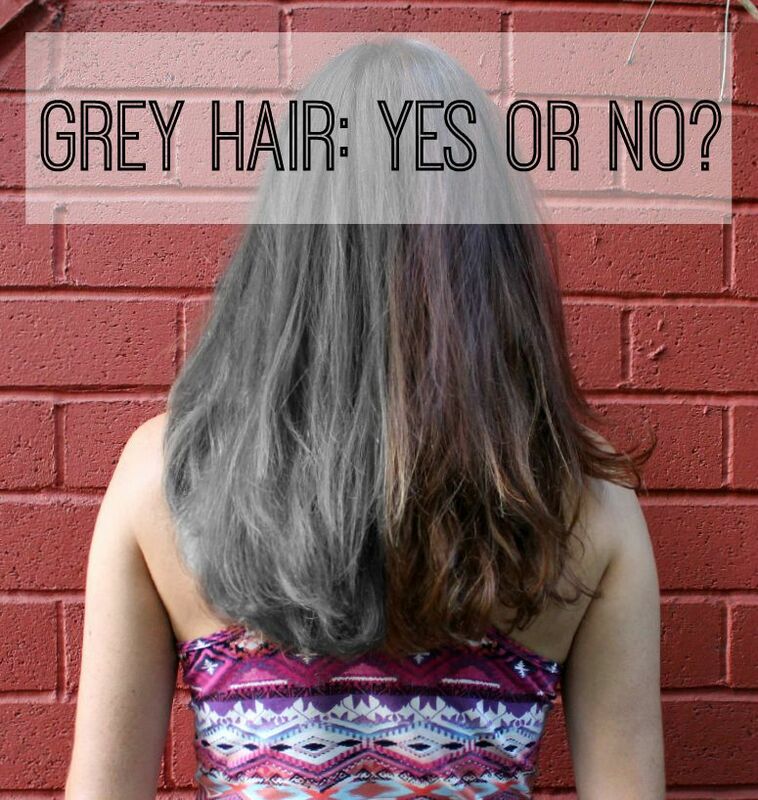 How about you: Are you dying your hair, or will you once the grey takes over? 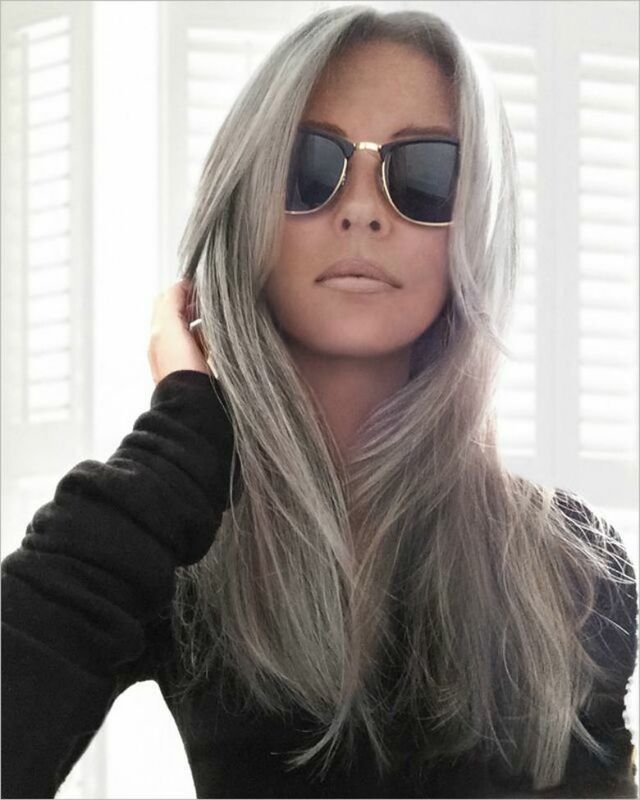 Or are you confident enough to turn grey gracefully? I have decided to embrace the grays. I am over dying it. I am so bad at the upkeep anyway and I do it myself! Ha! My mother-in-law thinks I am crazy. The last time I did color it was last February, two weeks later the gray was back. It's not worth the time or money. Someday it will look like the ladies above. I can't wait! You are so awesome!!! Love it. With the latest chop I got rid of the last of my dyed hair, it's all natural now. There are some silver streaks in the front, and I really like them. You are beautiful, no matter if your hair is blond, silver or grey! You are so right!! I know several people in their early 20s who have greys, but all the ladies with that dye their hair. One guy I know is completely grey and he's not even 30 yet, and I think it's awesome that he carries it loud and proud. I admire people who are completely comfortable in their skin, and not hiding your grey hair and wrinkles and feeling beautiful is a major goal for me. Confidence is beautiful! Go on and rock your silver hair Karen! I stopped dyeing my hair about five years ago and at the same time, to make it easier, I had it all chopped off into a pixie crop. I also raised money for charity doing it which was fun. I must say, I LOVE my many silver strands and I'd be delighted if I woke up one morning with a whole head of grey hair. I do love to see women embracing their true colour - when they do, they look beautiful!